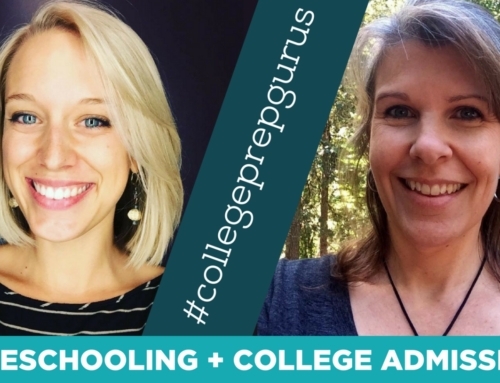 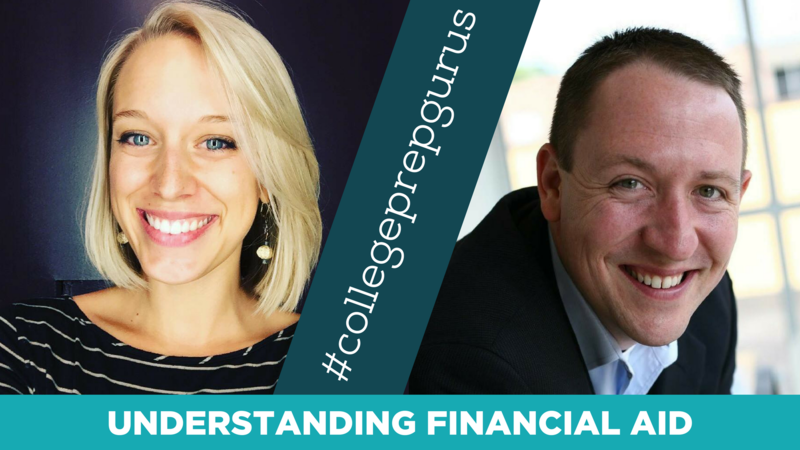 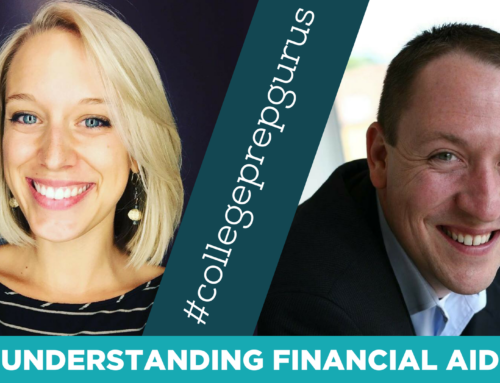 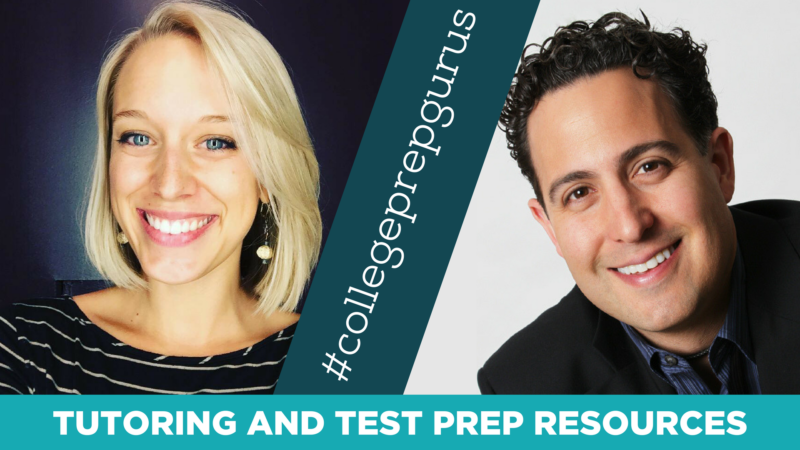 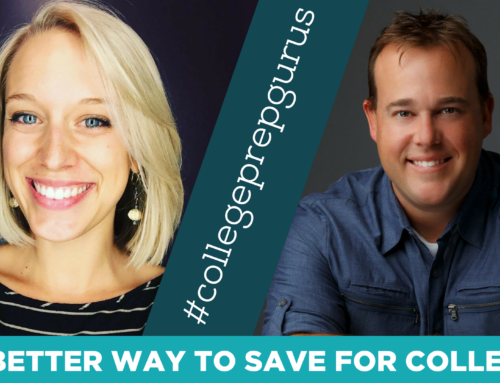 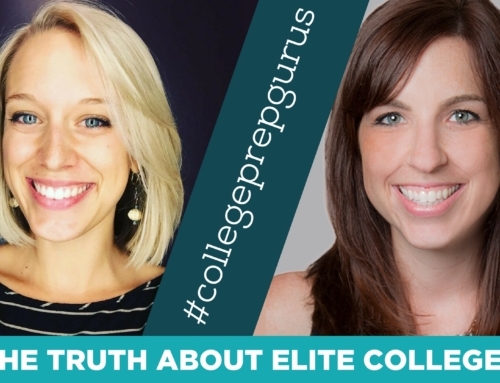 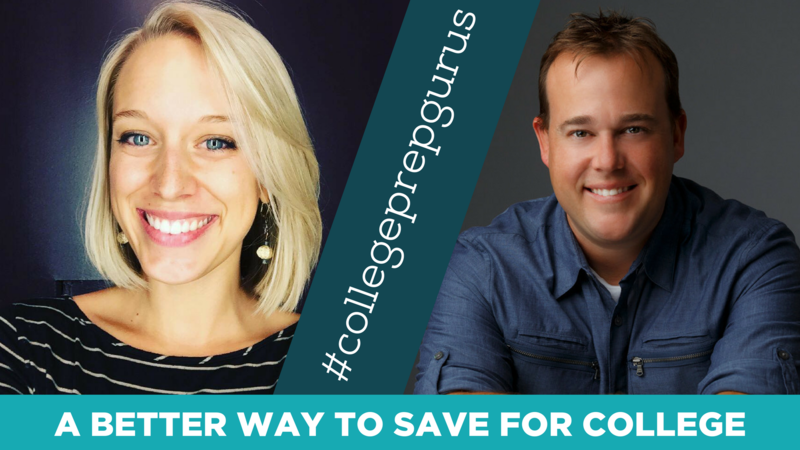 This week, I’m chatting with Alexis Avila, Founder of Prepped and Polished, about tutoring and test prep resources for students. 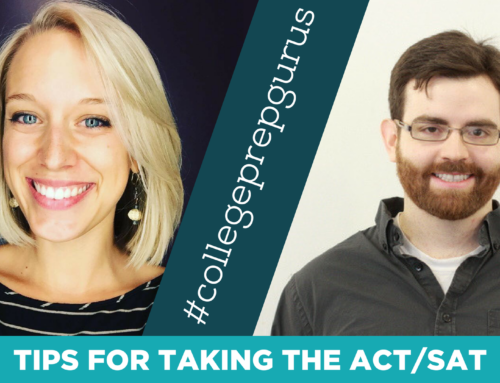 Alexis shares the qualities you should be looking for in a tutor. 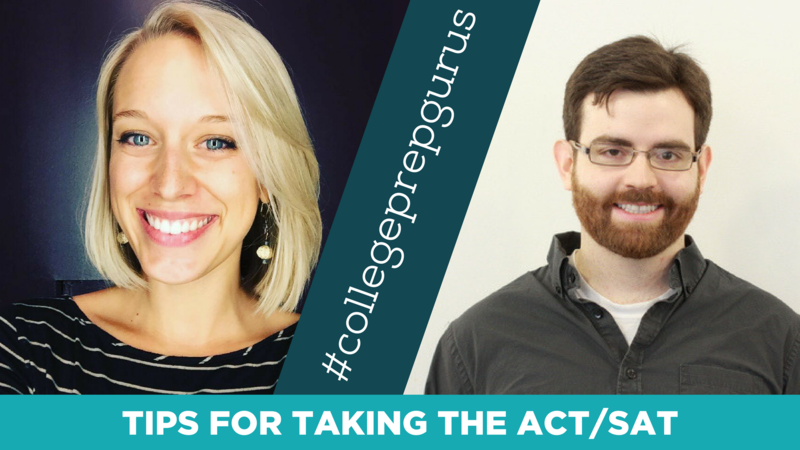 He also covers some quick tips on how to prepare for test day and I share one of my favorite donut stories. 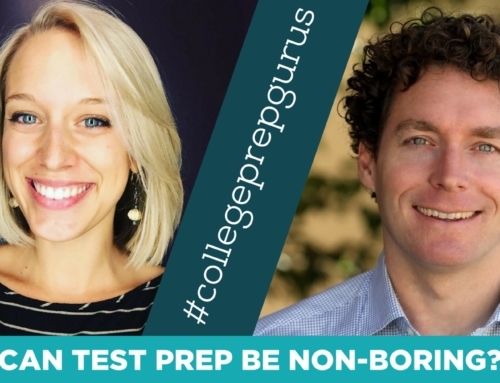 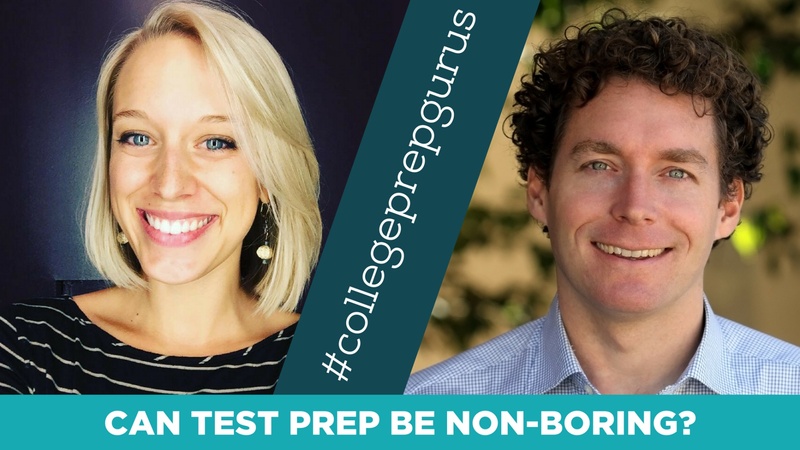 Finally, we discuss how test prep is different for students with learning disabilities and tricks for them to perform their best on test day. 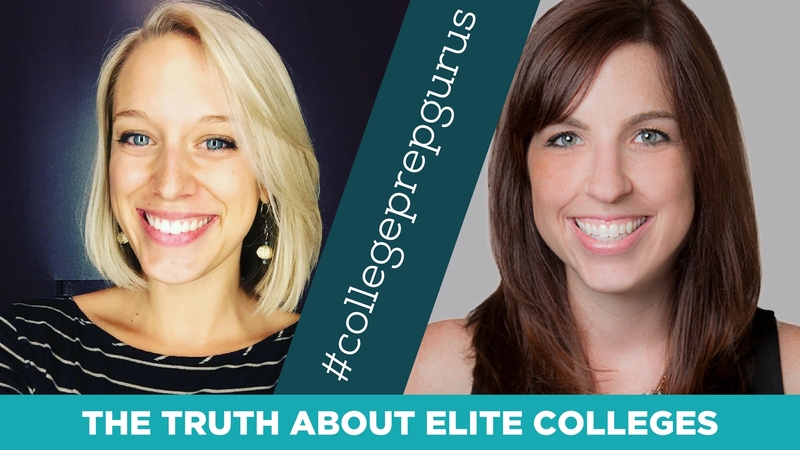 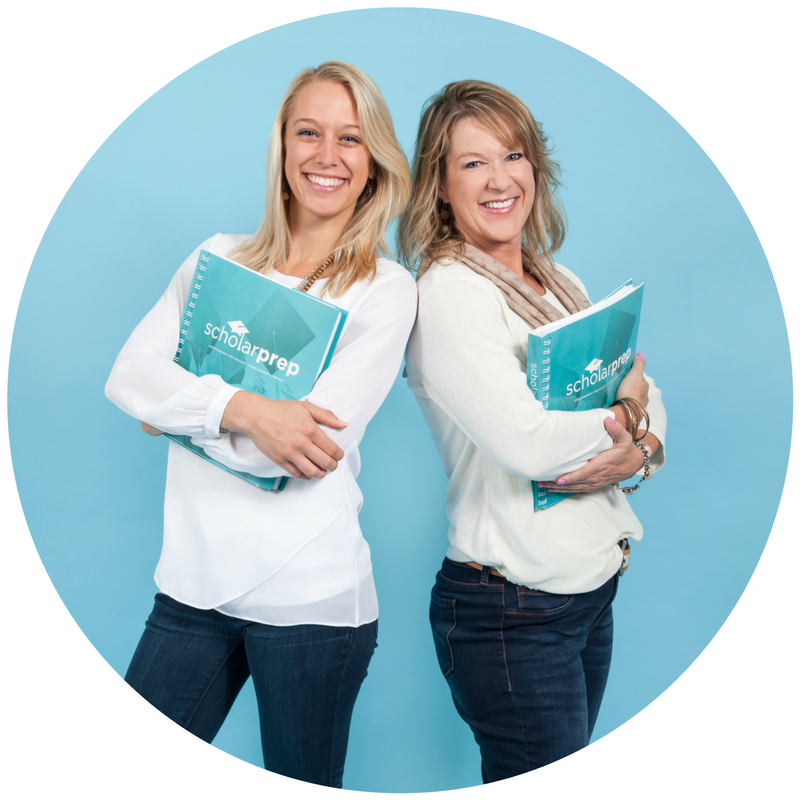 Like I mention in the video, Alexis is the host of an amazing resource parents: The Prepped and Polished Podcast. 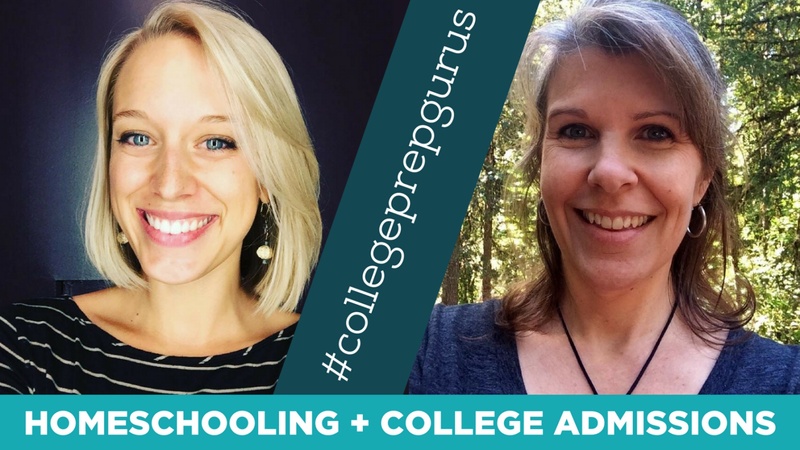 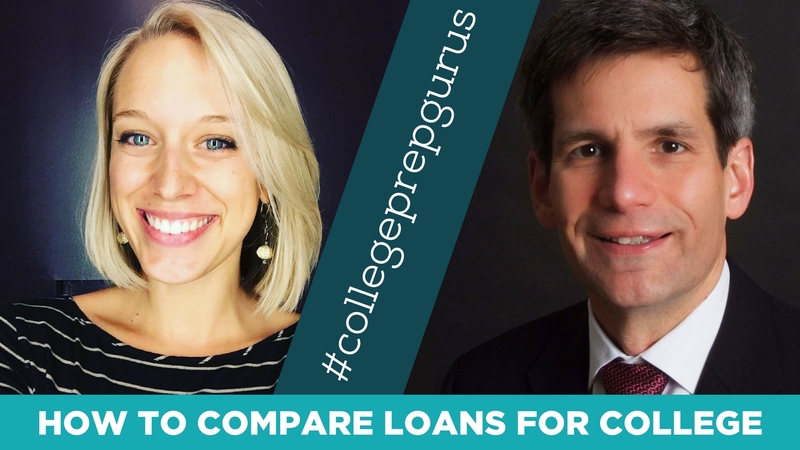 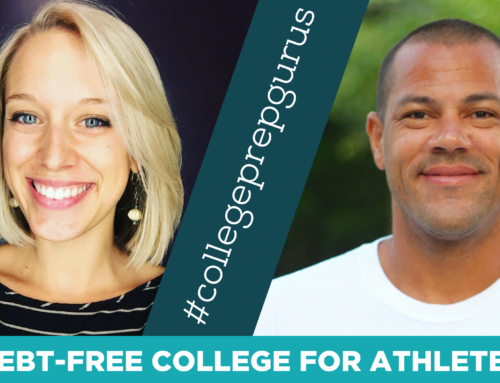 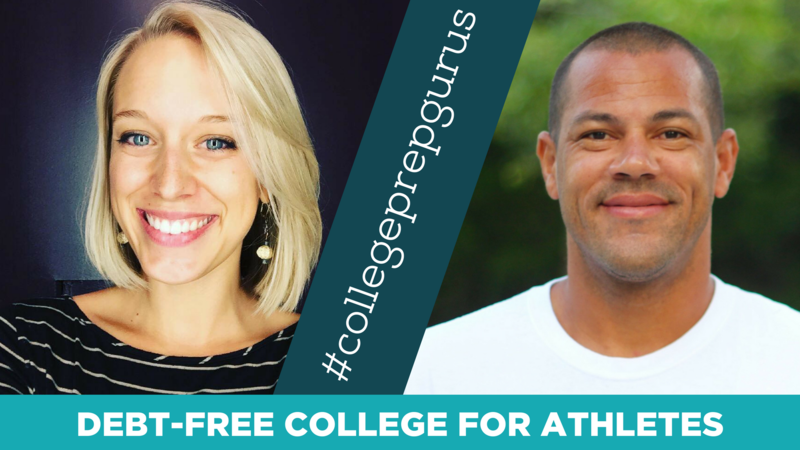 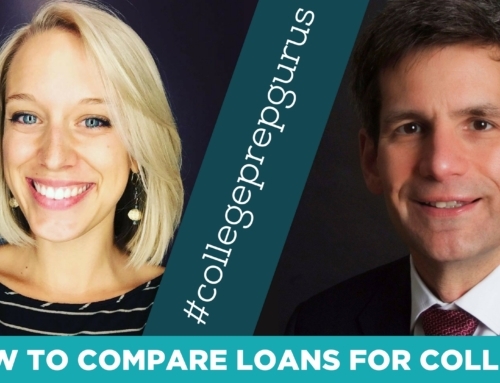 Check it out and take a listen to our episode about Why the College Admissions Process Starts After 8th Grade.